Lunch from an icy cooler, swimming in the sun and Old Dutch ketchup chips are a few of the memories that come rushing back when I remember picnicking as a child. Vancouver Island is a virtual playground of parks, swimming holes and perfect places to spend with friend and family on sunny weekends. 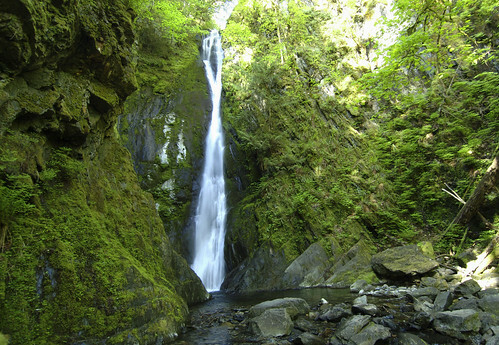 Not far from Campbell River, Elk Falls provides a quick and convenient escape. Boasting a thundering waterfall and year-round salmon fishing, it’s no wonder that Elk Falls is always a popular spot. Day-use areas make visiting the nearby Quinsam fish hatchery an easy stop before an afternoon swim. Features: hiking, camping, swimming, children’s playground, picnic tables, tap water, dogs on leash. Please exercise extreme caution while near the waterfall. 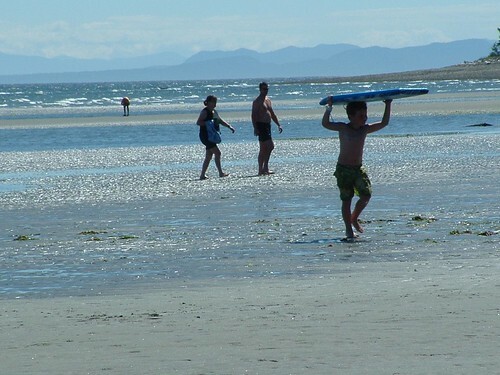 North of the Comox Valley and not far from my family’s home, Miracle Beach is one of my favourite places to bring Jordy for some off-leash fun in the sun. While Miracle Beach features easy hiking trails through a lush canopy of trees, camping and an intriguing “nature hut”, the beach is the big draw. Expect its sandy shores to be packed on long summer days. 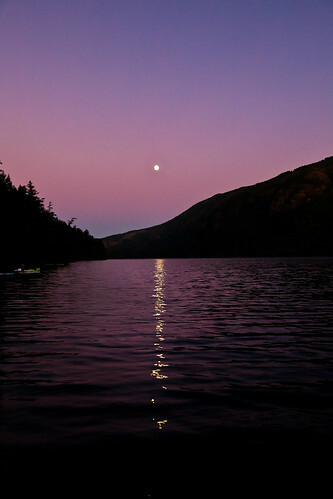 Features: hiking, camping, swimming, fishing, canoeing, amphitheatre, nature conservation, picnic tables, dogs on leash (or off-leash in designated areas). Stop in at nearby Coombs on your way, grab local eats for lunch and spend a day at Little Qualicum Falls and the adjacent Cameron Lake. While the cascading falls in this park are certainly impressive, Little Qualicum Falls offers a tranquil spot to picnic, hit a few non-challenging trails or dip in the glassy lake. Features: hiking, swimming, canoeing, fishing, water-skiing, scuba diving, picnic tables, camping, dogs on leash. Please exercise extreme caution while in waterfall areas. On any given hot, sticky day, it’s not unusual to find Duncan locals floating down the Cowichan River in inflatable tubes. 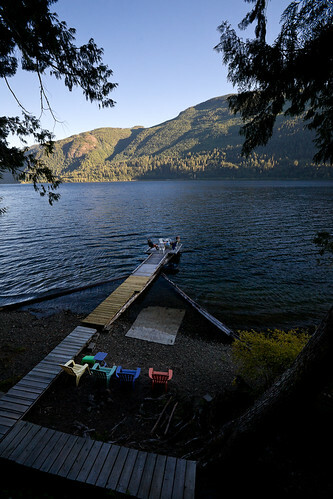 Featuring no shortage of recreational activities, this jewel of the Cowichan Valley is also part of the Trans Canada Trail. Be sure not to miss the lovingly restored trestles. Features: hiking, swimming, fishing, horseback riding, dogs on leash, camping, cycling, picnic tables, viewpoints and sight-seeing. Just 16km north of Victoria, Goldsream draws visitors from all over with its towering forests, impressive waterfalls and abundance of wildlife. 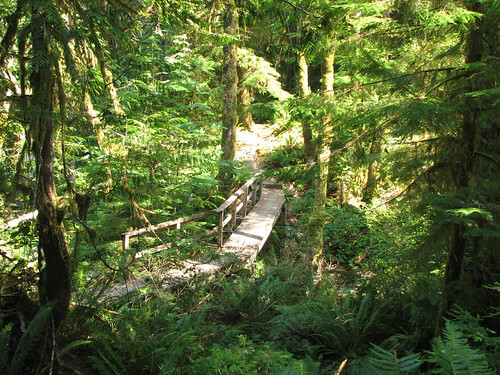 Home to Western Red Cedars and ancient Douglas Firs, Goldstream holds a lot of wonder for nature lovers. Arrive early and if you’re camping, book well in advance at this well-loved park. Features: hiking, swimming, viewpoints and sight-seeing, cycling, dogs on leash, camping, picnic tables. I like Miracle Beach, been there only a couple of times, but when the tides go out, it’s a great place to hang out. Many childhood memories of Goldstream though It’s been a long time since I’ve been there though. Would like to go there for the day. I remember when you got to the end of the path, where the little visitor building was you could look up amongst the mountains and see the train trestle bridging.